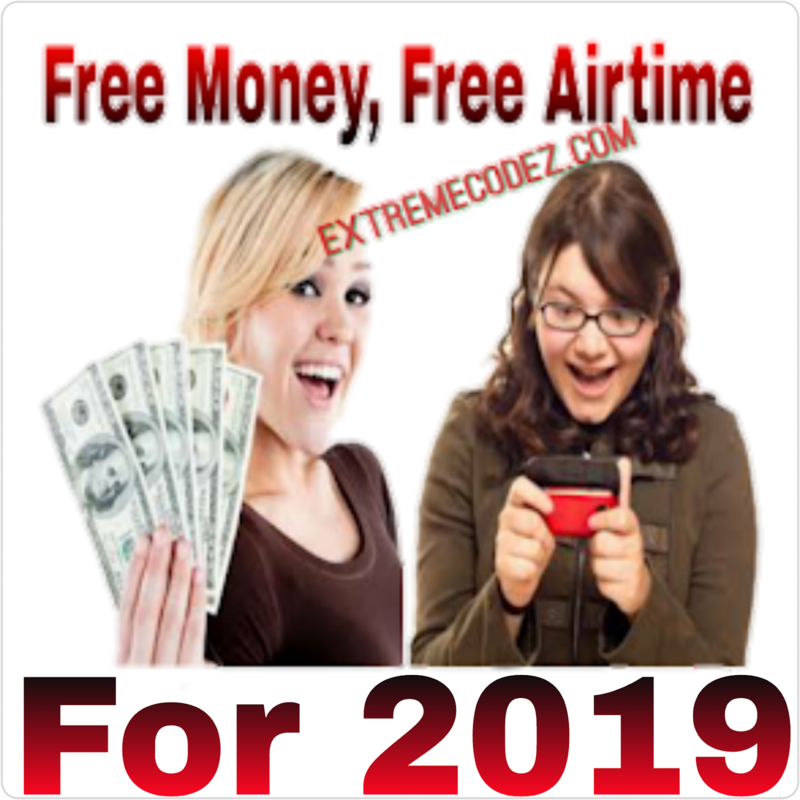 We have seen different type of apps that gives you free airtime such as Zoto, Geopol and Topup Africa and now it mCent. Most of you might be familiar with the app but for those of us that are not then this post will do you more good. mCent is a mobile browser that rewards you with points when browsing other sites on the app. 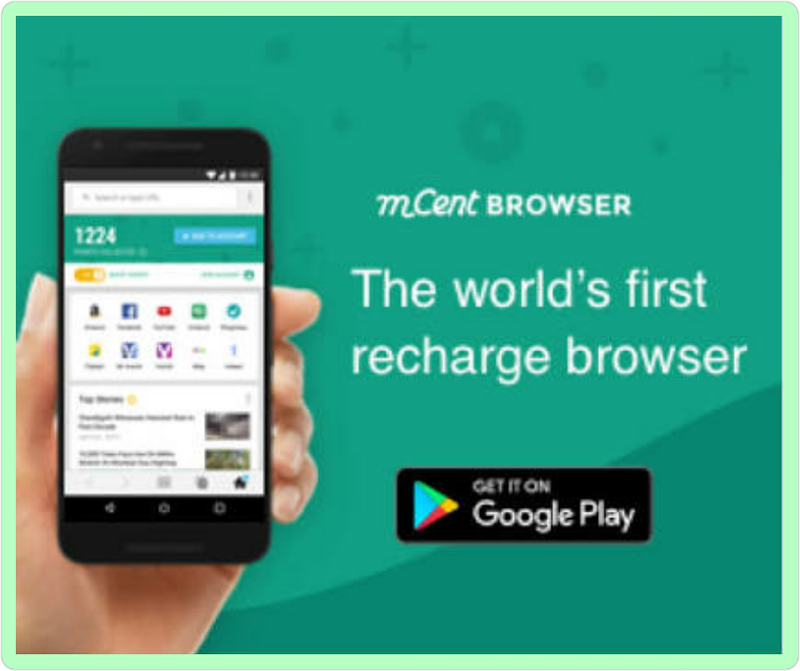 MCent Browser is the first ever browser that pays users in points which can later be converted to airtime that can be used for subscriptions and calls. Just browse your favorite sites and the points will keep increasing the more you browse use the mCent browser the more you gain more points. The browser supports all networks: MTN, 9mobile, Glo and Airtel. And the points can be converted to any network MTN, 9mobile, Glo and Airtel. 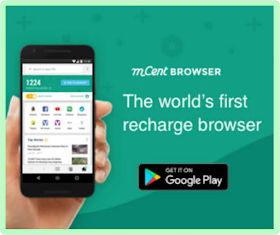 Your done, start browsing the web using mCent Browser and you earn reward points. Though we still recommend Topup Africa app because you can also transfer your earnings directly in to your bank account. 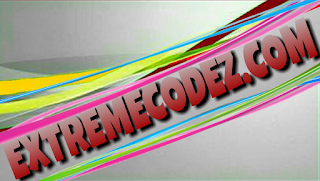 While Zoto gives you 50% cashback plus free 1000 referrals cashout.